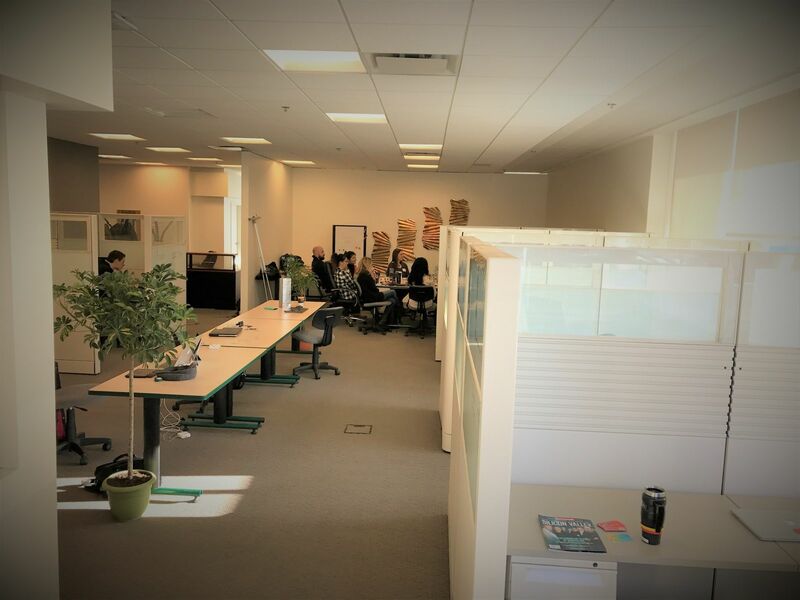 We are a Calgary startup incubator for high-tech ventures and various supporting service companies that are seeking a highly-collaborative space to work in. We provide startups with the necessary environment to successfully launch a business. 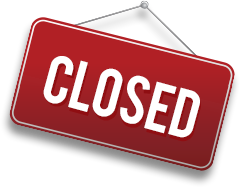 In less than a week, one of our tenants transitioned from a sole proprietor into an operating corporation with paying customers. Other startups in the space have raised seed funding in the range of 6-7 figures. 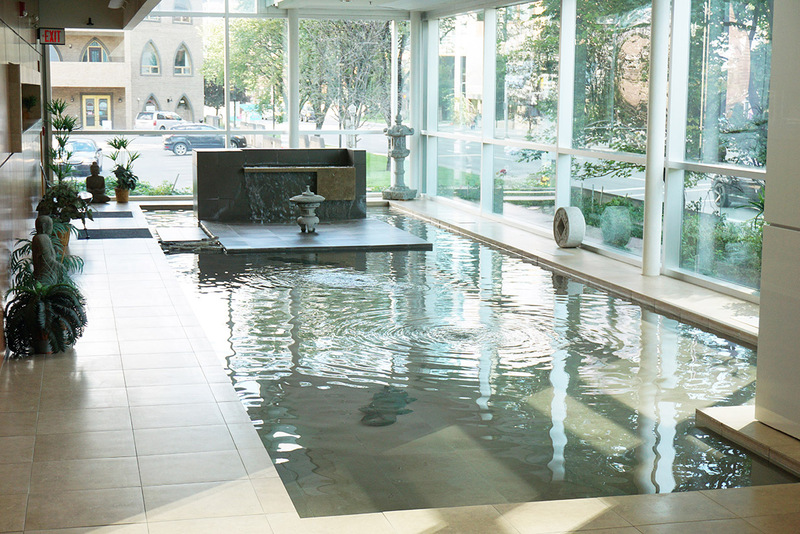 Our facility has received numerous accolades on the project- including the Prairie Design Award of Excellence. 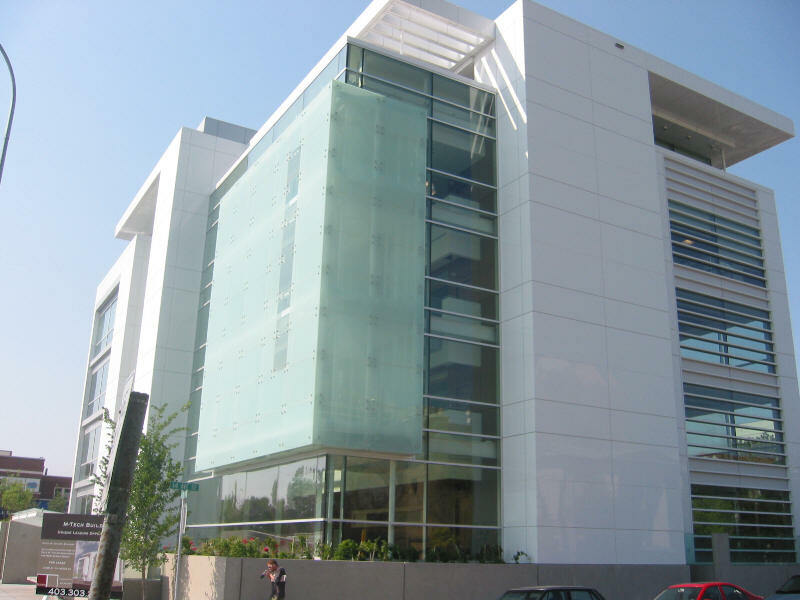 It is a Class A building with large open spaces and beautiful architecture. 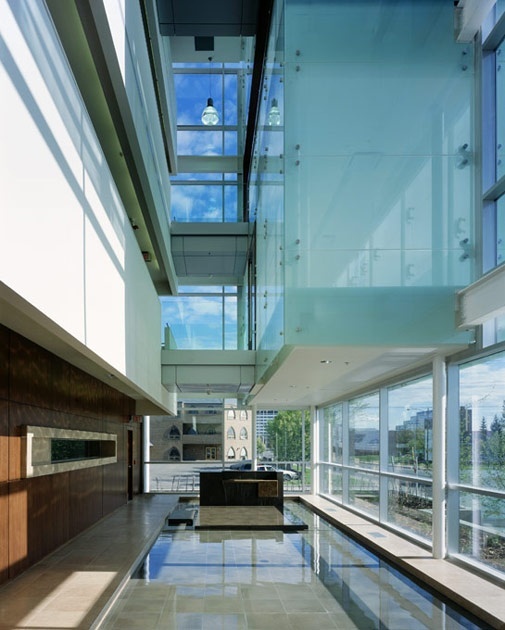 Situated on a busy thoroughfare at the edge of downtown Calgary, the M-Tech building creates an image of quality, precision and technological competence through the organization of both communal spaces for discussion, and personal spaces for focused thought and invention. 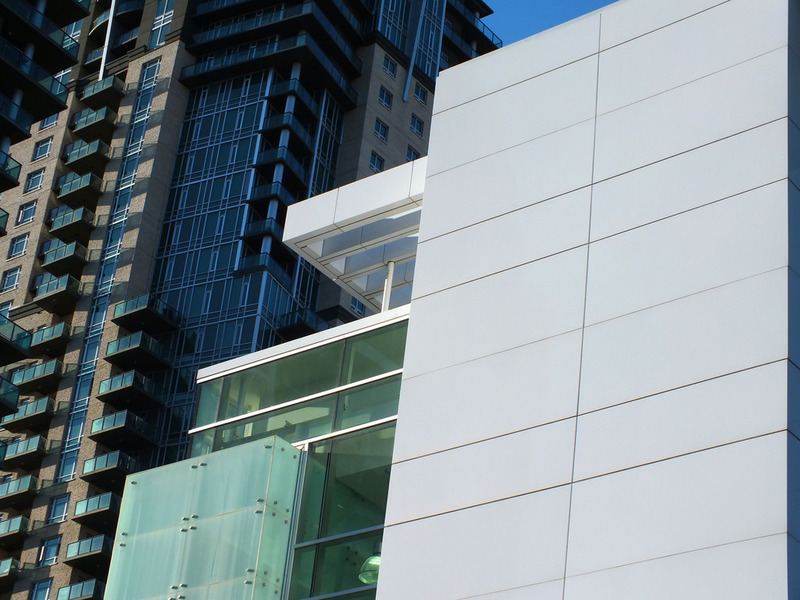 There has never been a better time for Calgarians to pursue entrepreneurship. Our economy is looking for diversification, and we are seeing more people dive into the startup world. Calgary is experiencing a shift in its economy, as its workforce diversifies out from oil and gas into other areas. Technology jobs are trending and EFFECTIV is ideally positioned to participate as a hub in the new economy. 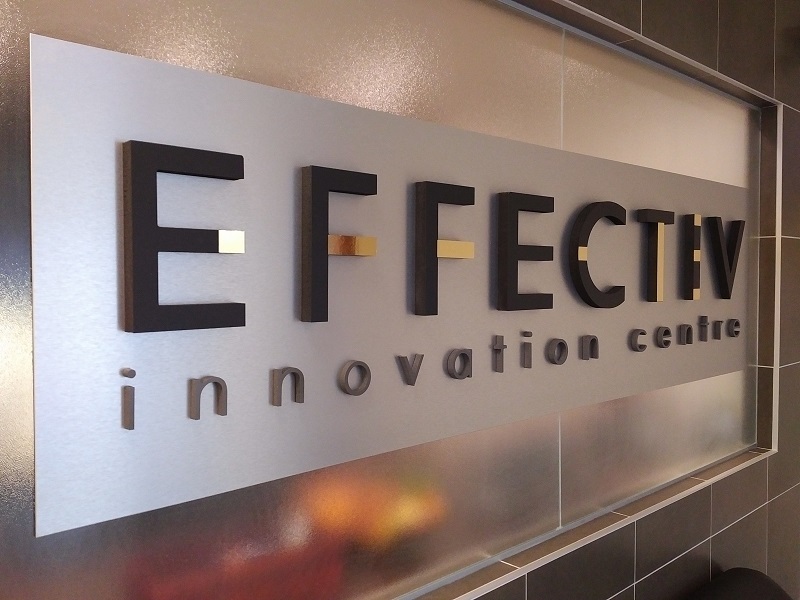 Are you a member of EFFECTIV | Innovation Centre? Friendly, inclusive, collaborative space to work, to share ideas and experience, to get and share leads! It has the right kind of energy to launch a successful business! As a Startup CFO, having access to a multitude of insights and experience levels, i have received some real value from their efforts. "Great modern office with amazing people!" We've been working out of the EFFECTIV co-working space for the last 3 months and are very impressed! 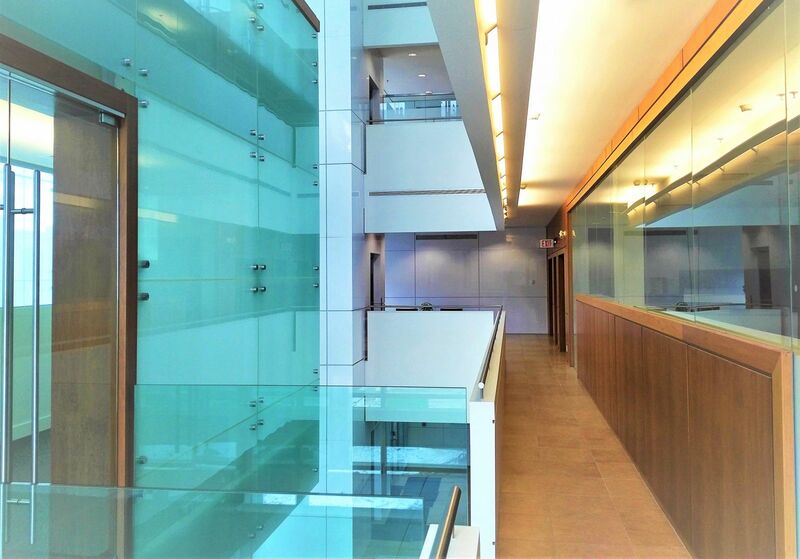 The office is modern, in a great location and has all the amenities we need for our tech startup. Because of the community fostered by this innovation centre, other members are easily approachable and are able to provide valuable insight and support to help our company's business. "Great environment for a start-up"
We recently moved our start-up into the EFFECTIV Innovation Centre and are really enjoying the environment. 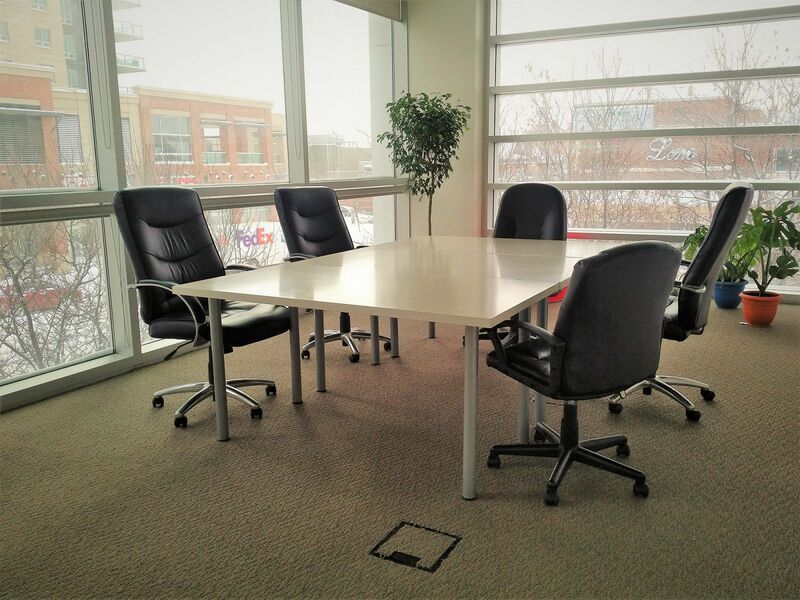 Great selection of different work spaces depending on our needs, and a fun & casual atmosphere. The management of this space "gets" what it means to be a start-up and have crafted an environment that is perfect for our needs. Effectiv is a great coworking space - I've been working there for more than 3 months now and have really benefited from have a functional, professional space from which I can run my business. Most importantly, the connections created within the space with other companies offering complementary services allowed my business to grow faster than it would have otherwise. 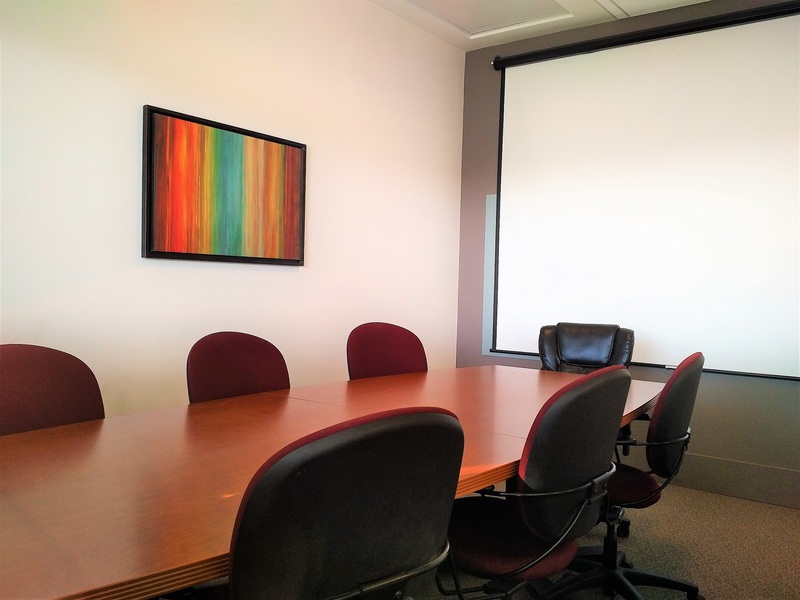 "Clean and modern space, collaborative tenants, and fantastic location! " 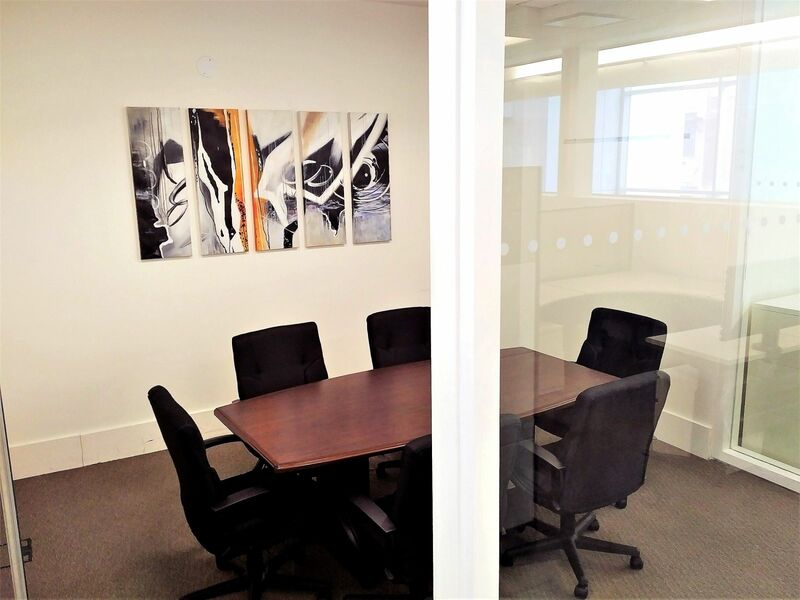 Great, clean, and modern coworking space in the heart of the city. Fantastic location, strong focus on high-tech and early stage startups so a great mix of coworkers and founders. Ownership/management is super flexible and committed to building a strong community of early stage founders looking to grow their businesses. Collaborative set up and environment and all the amenities you can ask for. "Startup focused and great location!" EFFECTIV has a great understanding of what it means to support small business' as they are one themselves. They are focused on delivering a productive working environment with just enough foosball and beer to keep the entrepreneurs alive. 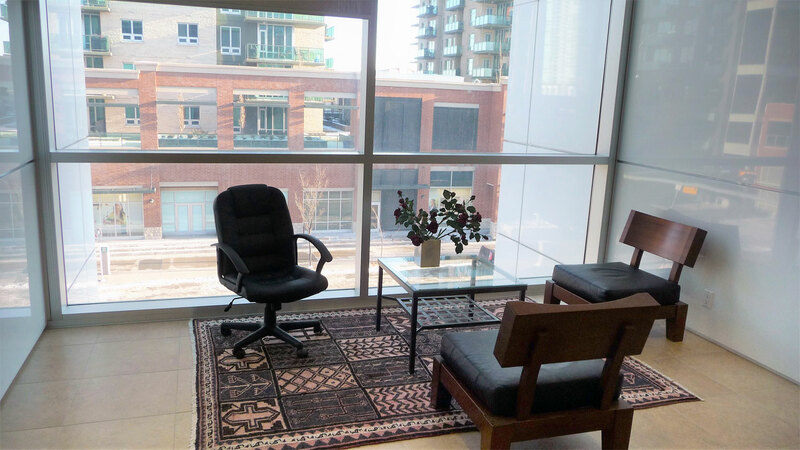 The building is an amazing location right in the heart of down town Calgary with 17th ave close enough to walk. 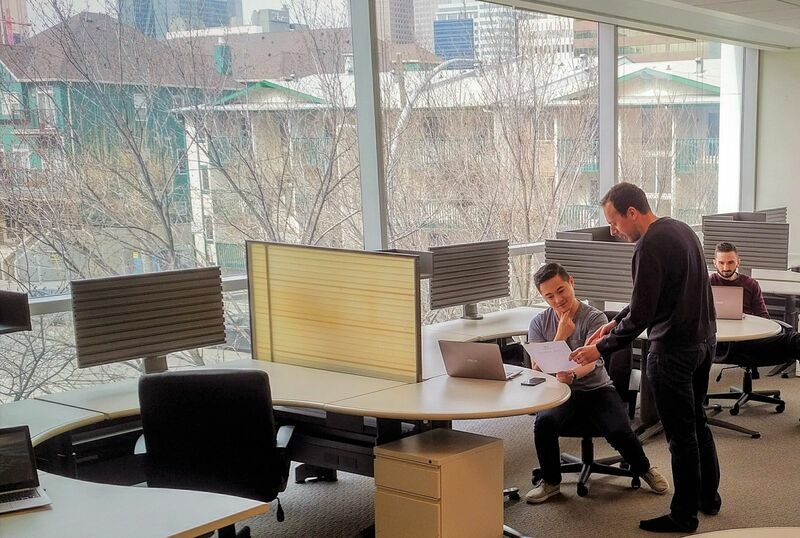 "A great space for Emerging Tech Companies in Calgary"
EFFECTIV Innovation Centre is a great place to get work done. 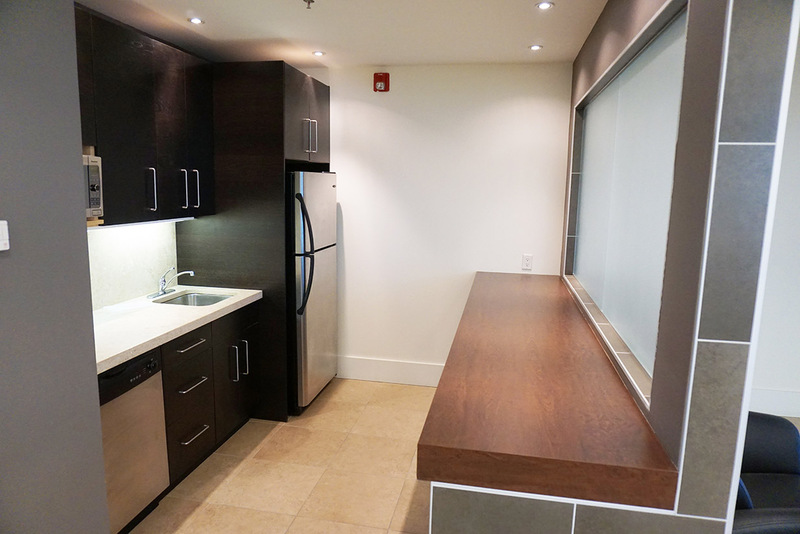 It is in a great location in the Calgary Beltline, right next to the Stampede Grounds. They provide an awesome atmosphere to not only get your work done but also to interact with some great individuals and up incoming tech startups. If they are missing anything, I have not found it yet. 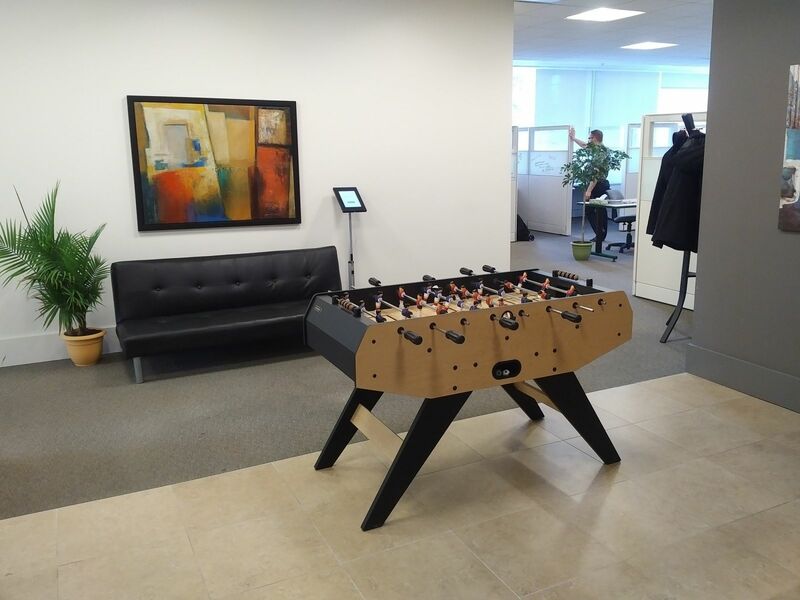 "Inspirational place to work at"
When you think of a great startup work environment, you would think of Effectiv. The difference with Effectiv is the type of environment that it offers. If you are part of the startup world, Effectiv has all the resources that you need, from amazing working space to amazing people to talk to. Nice space a block-ish away from the C-train with a few different early-stage tech companies. 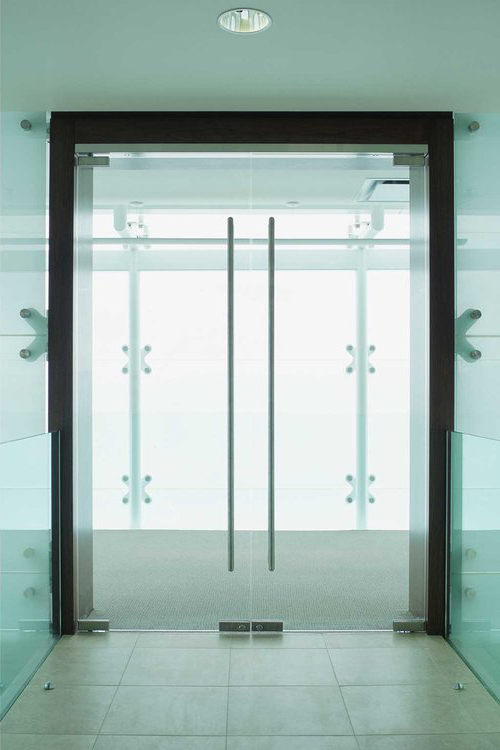 Entrance leaves a good first impression on guests. Friendly people inside, and it's hard to complain about the free snacks/coffee/beer/redbull. 10/10 would come back to work next day. Great to hear you're enjoying it Chris! Thanks! 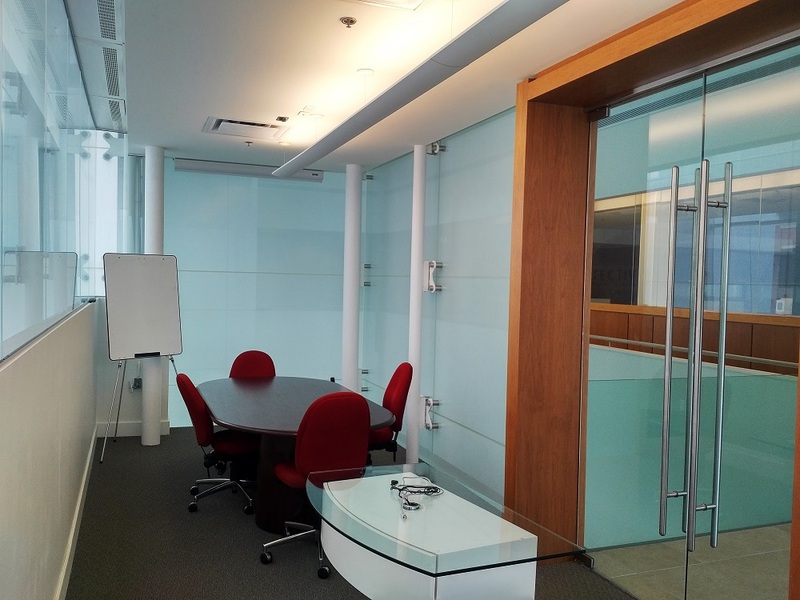 "Very nice space with a good atmosphere"
Effectiv is a great space to work out of. As a developer it's nice to be in a space geared towards tech startups, because I can ask question to other companies in the same space. The space itself is beautiful and trendy, and there's usually some one around. Thanks Timothy! 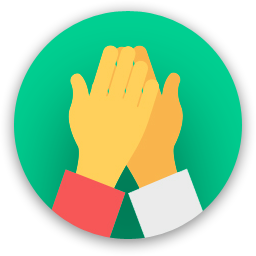 We really believe that there's a lot of benefit for tech startups to collaborate and work together. 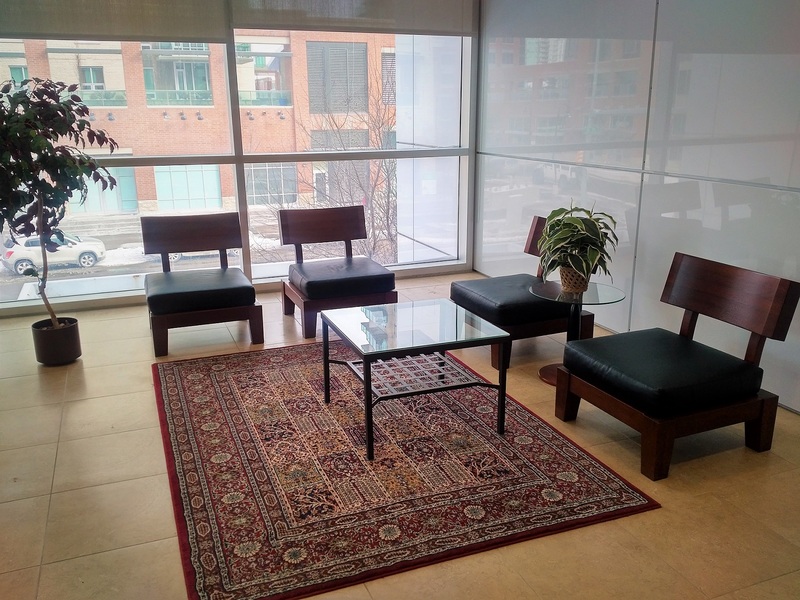 "Beautiful space and clients are impressed"
Great space and community. Whether I needed general business advice or something a bit more specific, EFFECTIV offered the resources for me to successfully run my business. Thanks for the kind words Allan! Take the initiative to introduce yourself. Make time to learn about other people's worlds and find a way to add value to their work! Do something to brighten up a co-worker's day! Sunterra is right next door for fresh food, and there's a Rosso coffee down the road on 17th and Centre St.
Lots of great places to eat nearby, reasonable parking nearby, right on the train line. There is an amazing stuffed burger joint called Naina's just around the corner. Sunterra market nearby for inexpensive lunches. Just say hi! Everyone is pretty friendly and open to helping. Everything that you need is within walking distance. EFFECTIV | Innovation Centre too? EFFECTIV | Innovation Centre will be in touch with you soon to confirm. EFFECTIV | Innovation Centre has received your membership enquiry and will be in touch with you soon.